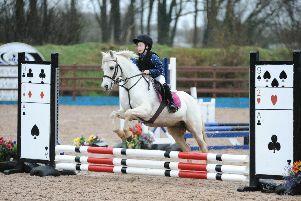 Week two of Ecclesville’s Showjumping League proved very popular with competitors who enjoyed Raymond Caldwell’s flowing courses. 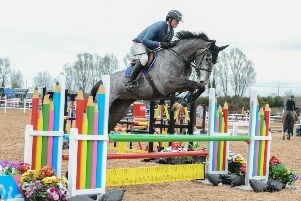 The Meadows Equestrian enjoyed bumper entries over the last weekend with over 210 entries going through in the SJI arena as they get their 2019 SJI Series underway. 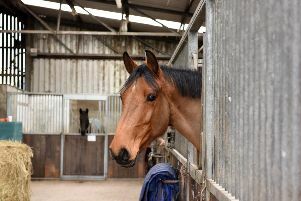 A busy time was had at The Meadows recently when the National Pony Spring Tour came to the Oxford Island Embankment centre. 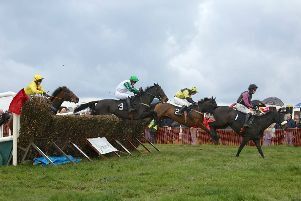 Saturday marked the start of the Northern Region eventing season with the first visit of the year to the new rebranded Lightsource Tyrella 1. 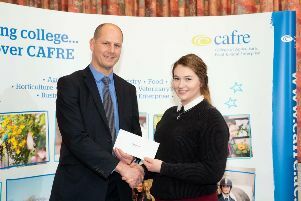 What a start it was! 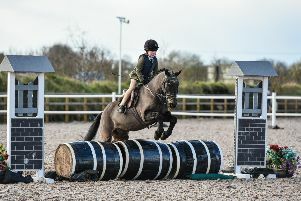 The TRI Equestrian NI Spring Pony Series came east to the Meadows Equestrian Centre recently for the third leg of the now annual tour in the pony calendar. 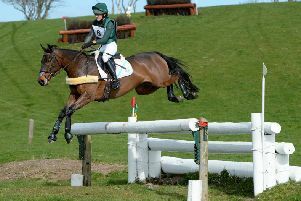 Tyrella was busy last Saturday and Sunday for a weekend extravaganza run by Eventing Ireland’s Northern Region. 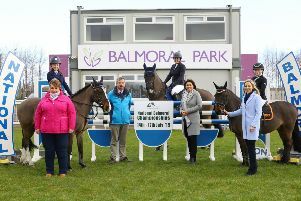 Having avoided the snowfall that affected several other parts of the province last weekend, the Meadows Equestrian Centre hosted their first unregistered Showjumping and working hunter days following the success of the 2019 Flexi-Eventing Series. 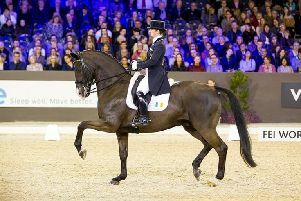 Ireland’s Judy Reynolds and the Joe and Kathleen Reynolds-owned gelding Vancouver K have secured a place in next month’s FEI Dressage World Cup Final, following another hugely impressive performance in the last qualifying round at ‘s-Hertogenbosch in The Netherlands. 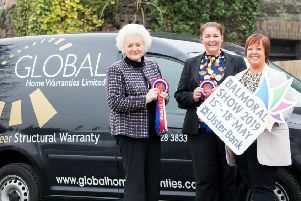 The RUAS is delighted to welcome Global Home Warranties Ltd as new sponsors at this year’s Balmoral Show. 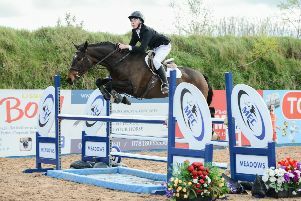 The company is sponsoring the renowned Champion of Champions competition, held on Saturday 18th May in the Main Arena. 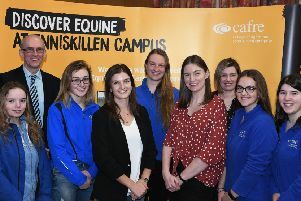 A busy day was had by all who attended the recent Ecclesville Equestrian as they ran a very successful leg of the the popular Ulster Region Pony Tour, sponsored by TRI Equestrian NI. 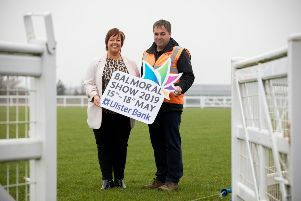 The RUAS has confirmed that Clive Richardson Limited are supporting this year’s Balmoral Show. 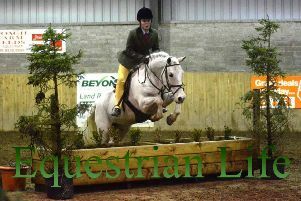 They are sponsoring Horse Arena 1 at the show, now aptly named the CRL Arena. 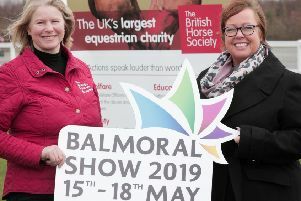 The RUAS has announced that the British Horse Society has become a new sponsor at this year’s Balmoral Show. 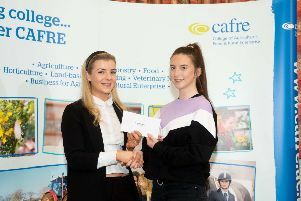 Students at CAFRE Enniskillen Campus were recently awarded bursaries from various equine businesses and organisations.